Dubuque Photographers | What's Your Brand's Personality? As a professional in your field, often clients see your image before they ever meet you in person. When people see your portrait they visually pick up on clues as to who you are through your expression, body language, and your clothing. That's why it's so important for your image to portray the right first impression--so you reach the right kind of clients. 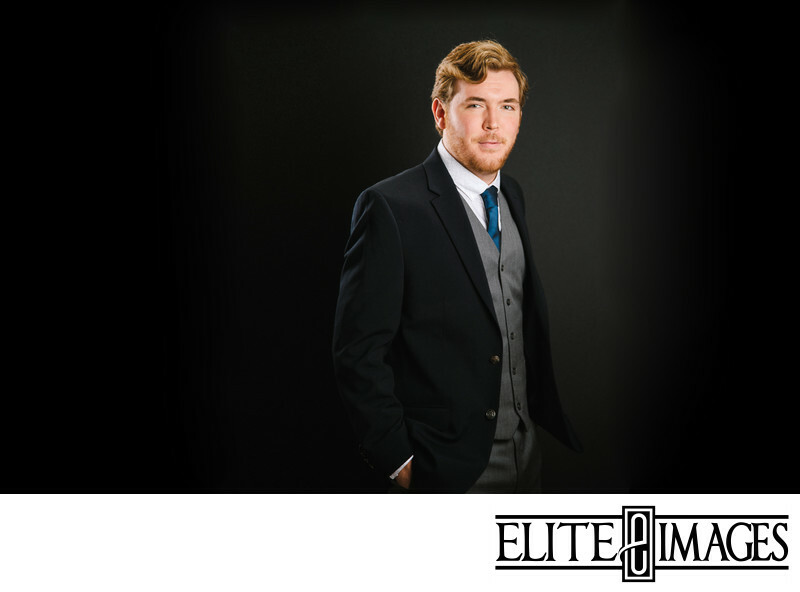 Personal Branding Portraits by Elite Images is the perfect way to portray yourself as a professional in a way that expresses exactly who you are. These aren't your traditional business headshot. These professional portraits go beyond a simple head and shoulders--they are contemporary, relatable, and display the attitude of your business. Taken right here in our Dubuque photography studio, we work directly with you to achieve the look you want to portray. Want to be shown as warm and friendly? Someone to be taken seriously? Relaxed, yet professional? You got it! Whether you're a blogger, real estate agent, contractor, CEO, or artist, your brand is unique and deserves to stand out. We'd love to chat about your style to craft a photography session that's right for your brand's personality!